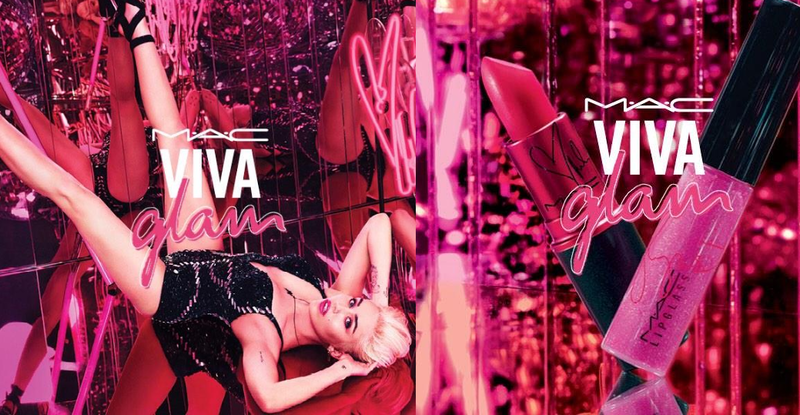 Miley Cyrus Goes #VIVAGLAM With MAC For A Good Cause! Miley Cyrus and MAC Cosmetics are teaming up for a great cause in early 2015! Miley will be going Viva Glam with MAC creating gorgeous customs colors to raise funds and awareness for HIV/AIDS. This is a wonderful cause, and we love that MAC and Miley are teaming up for it! Be sure to keep your eye’s open for Miley’s line in stores early next year! Victoria Justice Spotted On The Set Of ‘Eye Candy’ In NYC – Pics Here! Victoria Justice was spotted on the New York City set of her upcoming MTV series ‘Eye Candy’ on October 15th. Victoria changed out of a robe and into her character’s outfit and proceeded to film scenes with one of her co-stars. Victoria’s pensive look makes us curious as to what her character will be like in the show. 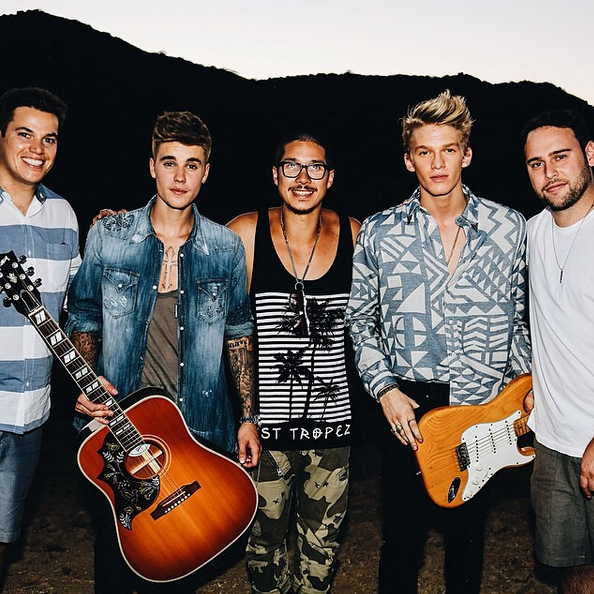 Justin Bieber & Cody Simpson Team Up For A New Photo Shoot! When Justin Bieber recently told fans that him and Cody Simpson were planning something big, they weren’t kidding! Justin and Cody recently headed out to the hills of California and did a photo shoot with Nick Onken on September 17th. Justin and Cody also gave fans a sneak peek at a new song they did together HERE! We can’t wait to hear more in about 8 weeks time! 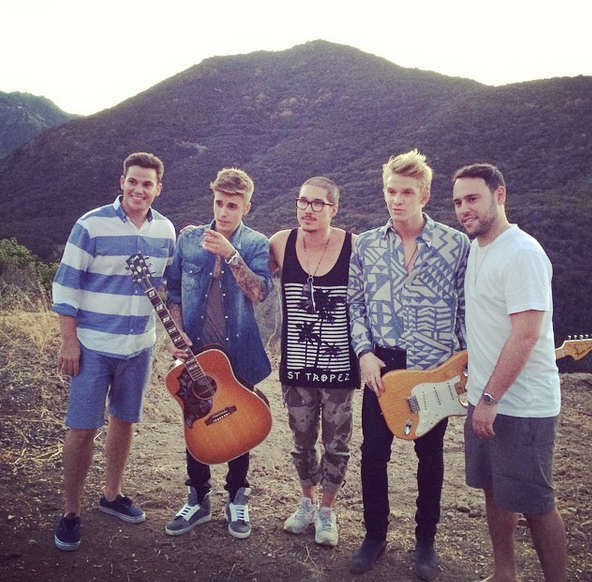 Check out another photo behind the scenes of Justin and Cody’s awesome shoot below! 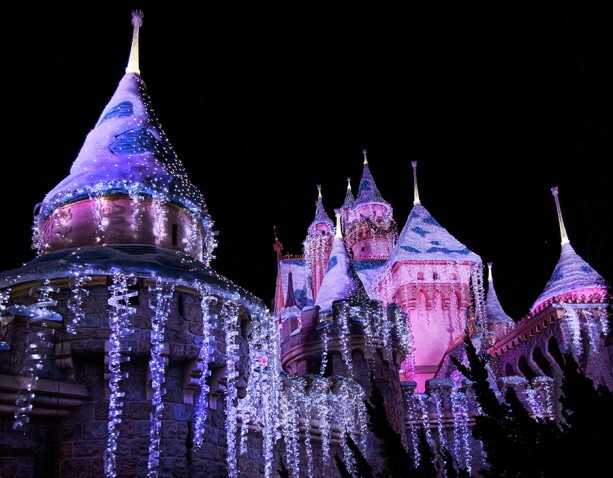 Holidays At The Disneyland Resort Return November Through January – Deets Here! With Halloween only a month and a half away, the Disneyland Resorts seem to be having the holidays on the brain early this year. Holidays at the Disney Resort will be returning November 13, 2014 and will continue through January 6, 2015. Get ready to make your list and check it twice because there are some fantastic rides, attractions and special features in store this year including those below! Stay tuned for more information in the coming months! Bella Thorne Is On The Invite For Teen Vogue’s Young Hollywood Party! Bella Thorne makes a fantastic cover girl and it appears that Teen Vogue magazine agrees! Bella is currently featured on the invite for Teen Vogue‘s upcoming Young Hollywood party. How exciting! Bella looks fierce in fur thanks to Armani, with flowy waves to match. We can’t wait to hear more about the YH party soon! What looks do you think Young Hollywood and Teen Vogue have in store for fall? Be sure to pick up a copy of Teen Vogue for more great looks and your favorite stars! 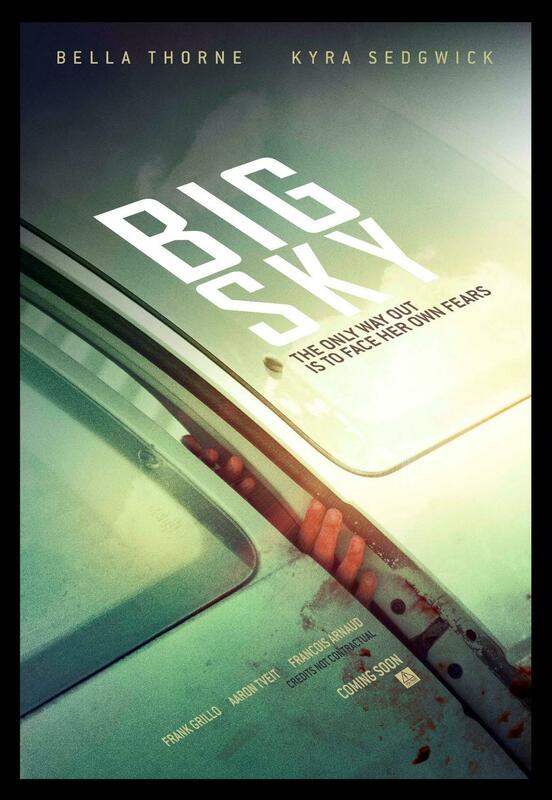 ‘Big Sky’ Official Movie Poster Hits The Net! Although an official release date has not been mentioned, IMDB gives a tentative release of 2014, and we know that Bella and the cast were in New Mexico last October for filming. The synopsis of ‘Big Sky’ reads, “A teen traveling with her mother to a treatment center for her agoraphobia has to fight for their lives against a gunman who attacks them.” We can’t wait to hear more about this thrilling and dramatic upcoming flick! Taylor Swift Reveals Cryptic Clue Number 2 On Twitter! Hmm, anyone up to solving a puzzle? Taylor Swift has been posting cryptic clues to something HUGE coming up very soon! Recently she posted her 1st clue which was a of a video herself hitting an elevator button for the 18th floor of a building. 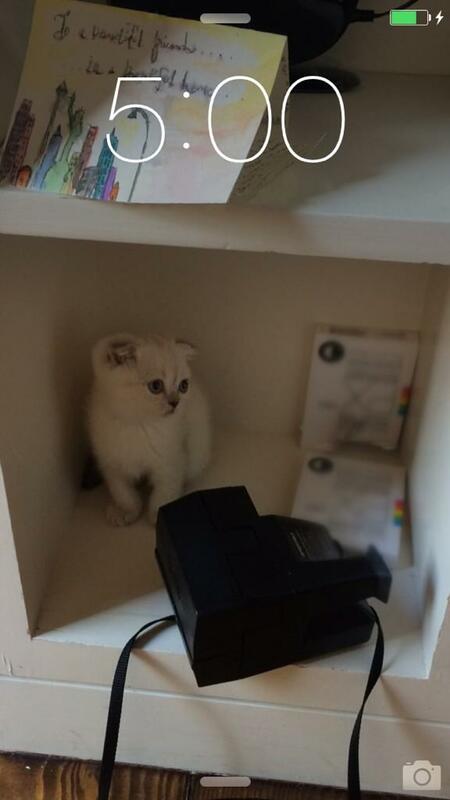 Today she posted her 2nd clue which is a photo of her kitten Olivia Benson, and most important featuring the time stamp 5:00. We’re not sure what it means yet, but we can’t wait to find out! Leave your guesses in our comment box below! Could it be new music on August 18th at 5pm? Or perhaps 18 songs on a new album with track 5 being the single? Or maybe a photo shoot with her cat? (lol) We’re wracking our minds here! Please give us clue #3 soon, Taylor!! 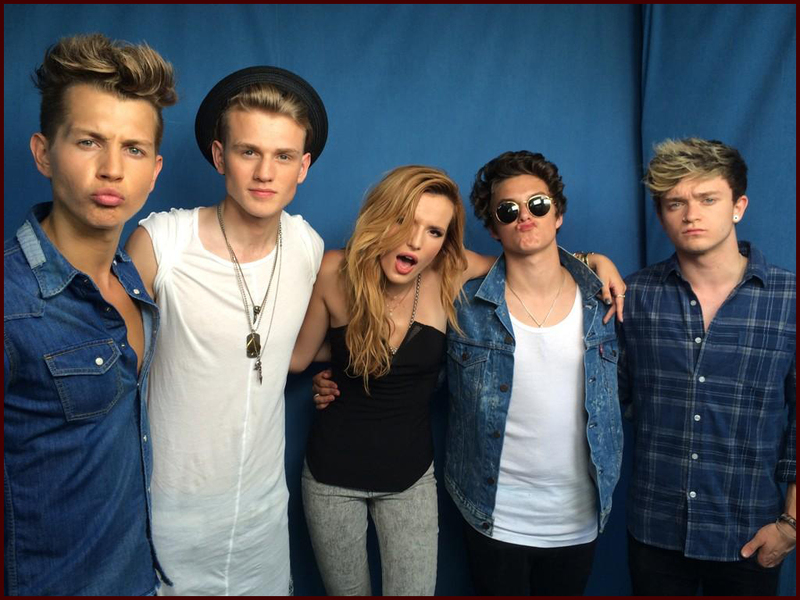 Bella Thorne Hangs With The Vamps! – Check Out The Fun Photos & Vine Here! 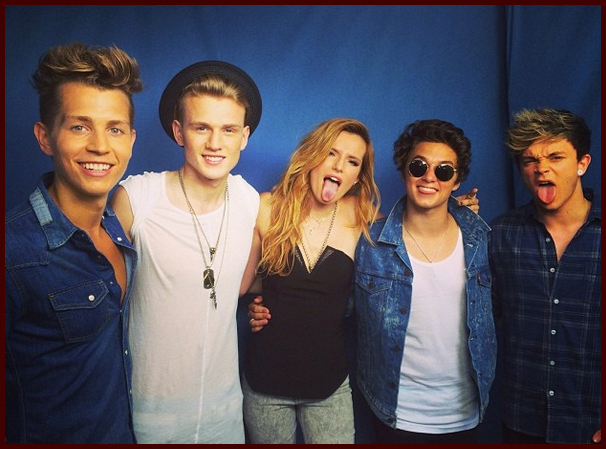 Bella Thorne has been spending some time with her friends The Vamps! Bella and the boys took time out of their busy schedules to catch up and have some fun. The Vamps even uploaded a silly Vine video to keep their fans entertained, while Bella took to Instagram to post some shots, which can be seen below! The Vamps are releasing their debut EP in the US next week, and have tweeted about filming an upcoming music video very soon. Hmm, could Bella be a future Vamps video girl? We think that would be awesome! Keep an eye on TI for any news if it becomes available! ‘Thunder And The House Of Magic’ Set For Release This September – Featuring Music From Selena Gomez! 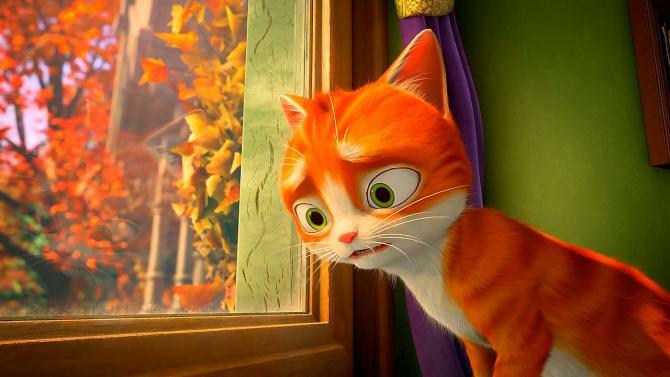 “Thunder and the House of Magic” will open theatrically and on video-on-demand in September 5, 2014 from the animated picture’s distributor Shout! Factory. In the film, an abandoned cat let loose in a retired magician’s mansion after the magician lands in the hospital, finds himself in a bit of a jam when the magician’s nephew puts the home up for sale. What will happen to this adorable feline? You’ll just have to watch the movie to find out! “Thunder and the House of Magic” will first be released in big cities such as New York, Los Angeles, Boston, Houston, San Francisco and Washington, DC, and later expand throughout the US and worldwide. “Thunder” will feature music from the one and only Selena Gomez in the film and on the upcoming soundtrack! Stay tuned to “TI” for more movie music artists to be announced very soon! We can’t wait to watch! !